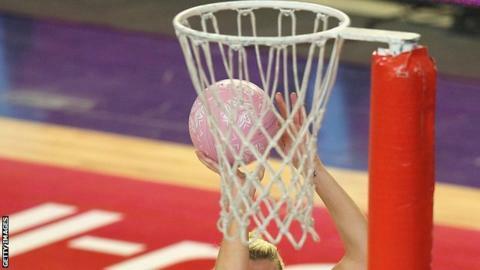 Wales ended their Netball World Cup preparations with a 62-39 win over Tassie Spirit in Tasmania. Having beaten Scotland 45-36 on Saturday, Wales enjoyed another dominate victory as they extended their lead at the end of each quarter. Suzy Drane's side had lost 54-42 to an Australian Netball Centre of Excellence side in their first warm-up match. The Welsh girls start their World Cup campaign in Sydney on 7 August when they play Fiji. Further group games follow against Zambia (9 August) and Uganda (10 August). Fiji, who are one place ahead of Wales in the world rankings at seventh, arrived in Sydney on Monday. The Pearls recently won the Pacific Games, beating Papua New Guinea in the final and Samoa on their way to the title.